From Superintendents to Secretaries, your priorities are more important than those of a corporate bureaucracy. Meeting all your district, state, and federal information needs can be a daunting task, especially given that those needs may be a moving target. In some situations, it doesn’t make sense to hire and train dedicated personnel. Assist Schools can fill that gap. Skilled in Oracle PL/SQL, we have the tools and experience to analyze your data when unexpected results are return. We can track down data integrity issues, as well as sift through its complexity for pin-point data mining desired results. 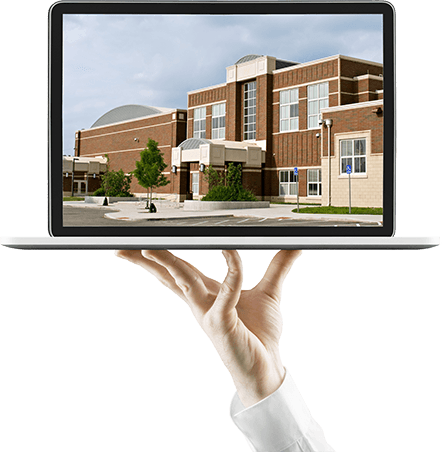 We are very adept at helping you resolve any issues that you may encounter with PowerSchool. We specialize in day-to-day issues as well as demanding topics such as • Scheduling • Import/Export • Attendance Reconciliation • Grades, GPA, Transcripts, Report Cards • End of Year. Our customers have direct access to the uppermost tier of support. Using your SIS efficiently will reduce the need for support and lead to a more satisfying experience. We offer a number of customizations for PowerSchool: • Enterprise (a.k.a. “APEX”) reporting with the ability to use a saved selection of students • Custom web pages • Custom reports • PowerQueries (useful for custom or scheduled exports to 3rd party systems or Excel). See our Portfolio section for our growing list of samples. © 2018 Assist Schools, Inc.